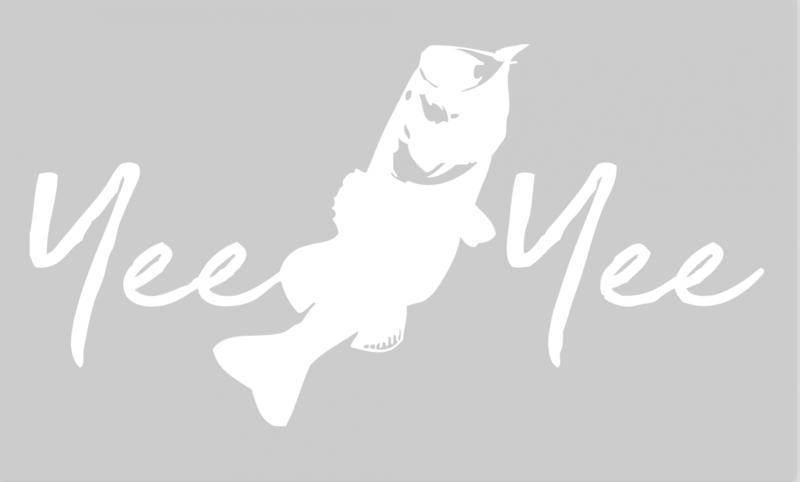 Throw this Yee Yee bass decal on your truck, boat, cooler or ATV. 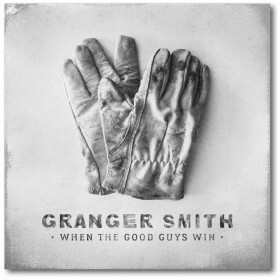 WEATHER RESISTANT | Decals are weather-resistant. 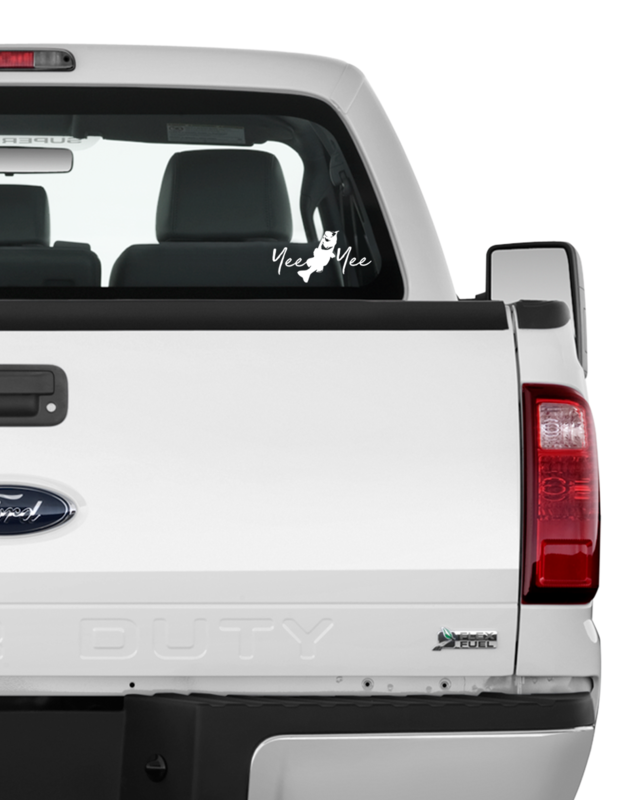 QUALITY | Decals are made from a high-quality vinyl material. EASY APPLICATION | Decals are easy to apply to most surfaces. MEASURE | Decals measure approximately 10"x5". SINGLE | 1 decal per package.